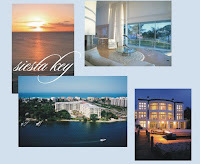 Siesta Key's most prestigious community is the private guarded gated community of Sanderling Club. Located at the south end of Siesta Key, this oceanfront community offers its residents a private beach as well as other amenities. Many of these luxury homes have boat docks on beautiful Heron Lagoon. Residents also can enjoy a club house, tennis courts, Gulf cabanas and a marina with access to the Intracoastal with Club Membership. 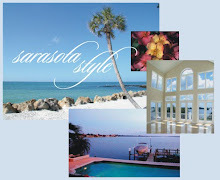 Currently the Sarasota Florida MLS reports 8 active listings. Prices range from $988,000 to $9,695,000. For more information on Sanderling Club and to search for Siesta Key properties, visit our Sarasota FL real estate site.